Rittz and the Australian homies at The Underground Australia meet for a podcast and the result is intercontinental awesomeness. The Underground Podcast from Australia had Rittz on to talk about the latest with Next To Nothing and much more. 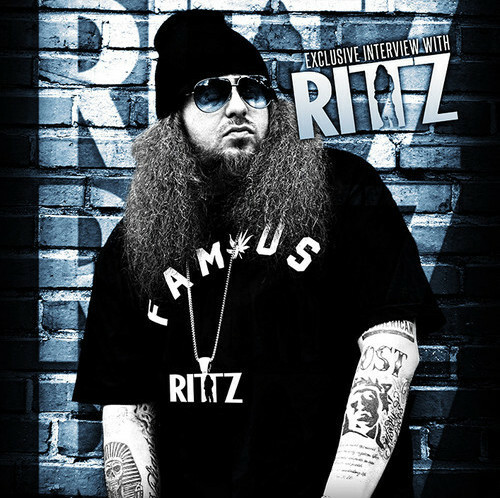 Talking about Next To Nothing, Rittz pointed to the honesty he showcased on the record, citing that he owes it to his listeners, many of them being aspiring rappers. What’s your favorite thing about Rittz as an emcee: the content or the flow?